If you feel you are reckless & bold and want to have some thrill in your life join some exciting activities in Dubai. 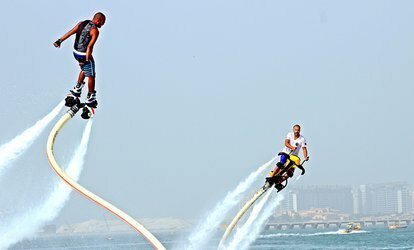 You have lot of extreme sports options to try in Dubai. This adventurous city has tendency to go to the extreme in every activity. Famous for the best places for extreme sports in the zome of Middle East. Best air sports in Dubai, skydiving adventure is on peak which has the maximum fright factor. Most of the people think skiing and snowboarding is the last adventurous thing in Dubai, they don’t know this is the first step towards extreme sports. 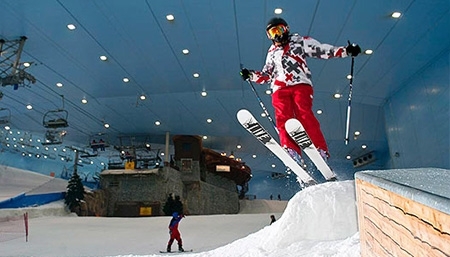 You can try indoor ski world in the Mall of Emirates. Approximately $250 charged for skydiving but there is no specific limit of skydiving get best package with some extra charges. Which is Easier to Learn Skiing or Snowboarding? Skiing is recommended to learn for beginners but really hard to master in it as compare to snowboarding. 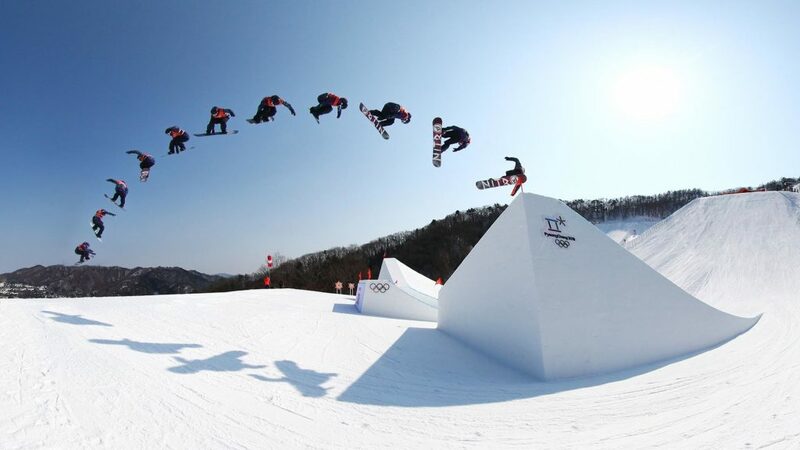 Snowboarding is opposite to skiing hard to learn but easy to master. Extreme exhilarating activity without smashing your face or got some injury. Falling down in gravity zone and hanging up with flexible rope is a terrifying activity but most entertaining. 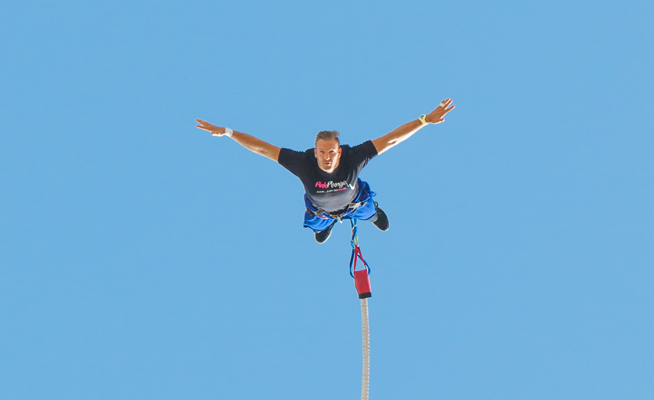 Is it Safe to Go Bungee Jumping? Get an idea with the comparison of bungee jumping and skydiving both are secure activities if performed in the proper way but bungee jumping is safer than skydiving. 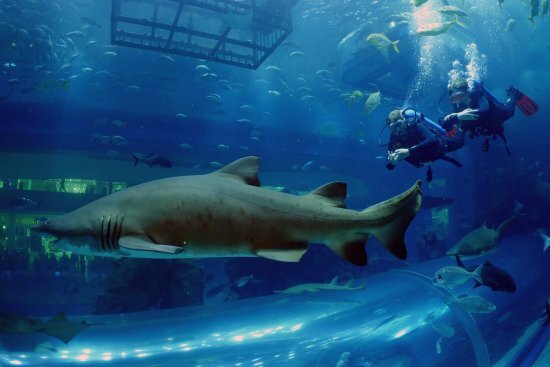 Different destinations where you can enjoy thrill experience in an aquarium with the shark. Leave your worries and dive into the blue site of Dubai. Shark in Dubai Mall Aquarium got nasty sometimes and attacked to baby sharks so be aware from same like situations. 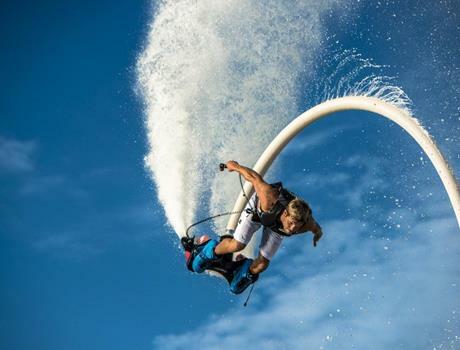 Newly invented extreme sport helps to enjoy most entertaining journey on water waves you can do flips and dives easily with wake board style boots. Hover boarding is simply like skateboarding with jet engine. 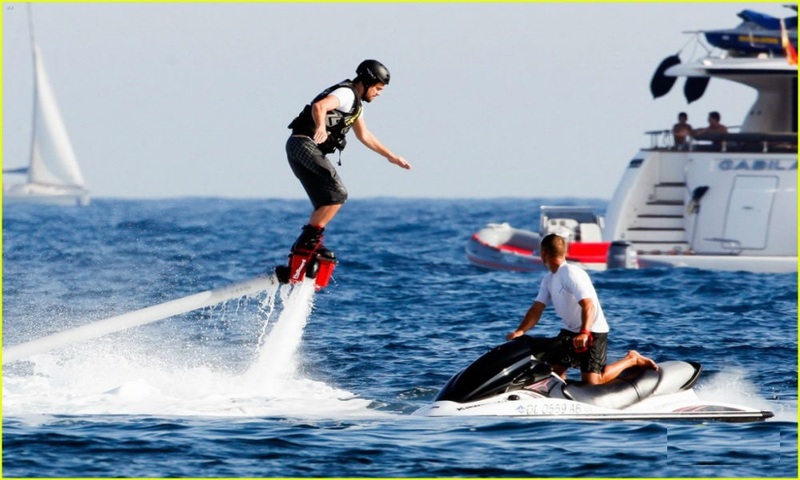 Flyboard deliver the ride vertically and hoverboarding horizontally fly on the surfs of blue sea. Stop searching on Google only move and try by yourself, Dubai has lot of beautiful Iceland. You can get an idea from the internet where to go and when. Secure skydiving is indoor but real adventure is outdoor skydiving, high jump with all security setups. Like to have camels all around with sand environment, sand boarding is like snowboarding and ice boarding. You can board into the large area of land with high dunes. Can You Use a Snowboard on Sand? Snowboard on sand is not a bad idea, you can use but not exactly same like the sand board. 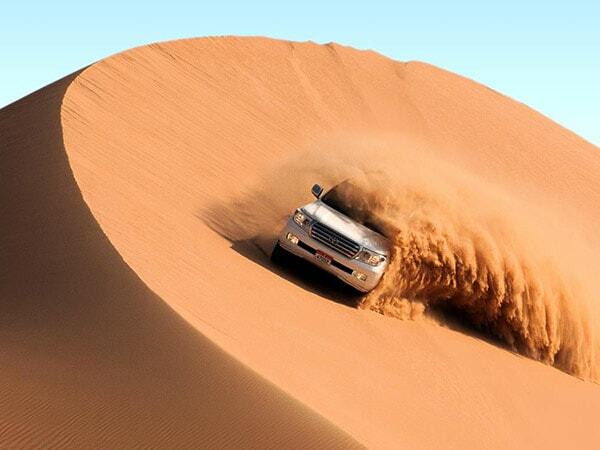 High boom activity with maximum patience, plan a tour to Dubai Desert Safari. And ride on the dunes of sand in lush 4X4 land cruisers & enjoy the ship of the desert (camel) and capture best memories of your whole life.